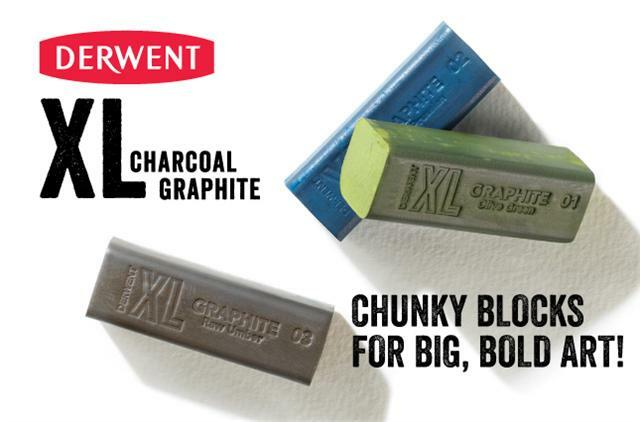 From powerful lines to subtle gradients, Derwent XL Charcoal combines the natural qualities of charcoal with the strength and body of a chunky block. Soft meets strong; agile meets bold; the perfect blend of rich tones and organic marks. 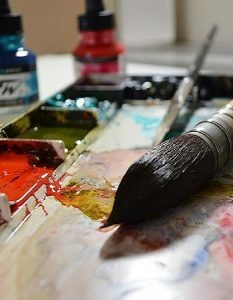 There are six colours in the range: One natural black, four traditional drawing colours and a white. 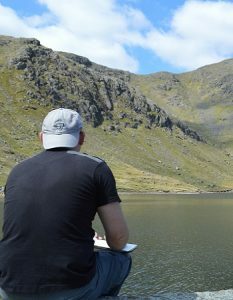 Experiment with making marks! These blocks are really effective when used on their side, edges and corners. 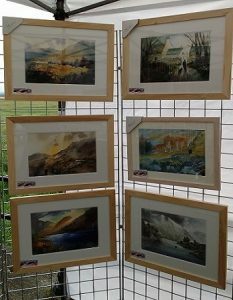 They feel soft and smooth and velvety, similar to a soft pastel. As the blocks are very opaque you can layer colours over one another. You can even add water! 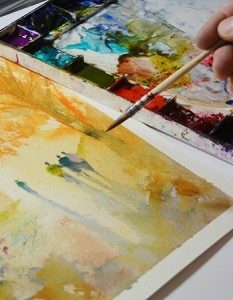 As these charcoal blocks are watersoluble, you can create washes or even spritz to create splatters. Containing the full range of XL Charcoal blocks, you can unlock a world of creativity in no time. 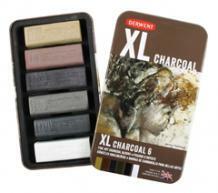 Be the first to review “Derwent XL Charcoal Blocks – Tin of 6” Click here to cancel reply.